Here you go with a new translation, courtesy of Vstrife. ^^ Enjoy! Hi, guys! 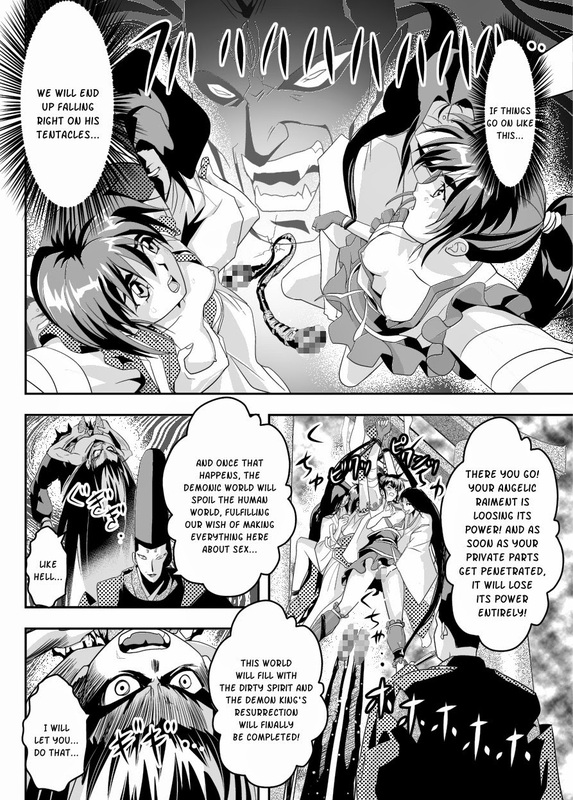 ^^ Another manga by Sanbun Kyouden here, courtesy of ST. ^^ Have fun and stay tuned for more. Here's another translation and today, it's a new chapter of the Home Stay series by Kusatsu Terunyo. ^^ Enjoy! Hey, everyone! ^^ Here you go with a new Yotsubato doujinshi translation, courtesy of Kasuga. Have fun! Hello, everyone! ^^ Sorry for disappearing like that for a couple months. But now I'm back, so here you go with the next chapter of InMama by Karma Tatsurou! ^^ Have fun reading and stay tuned for even more translations coming up soon!